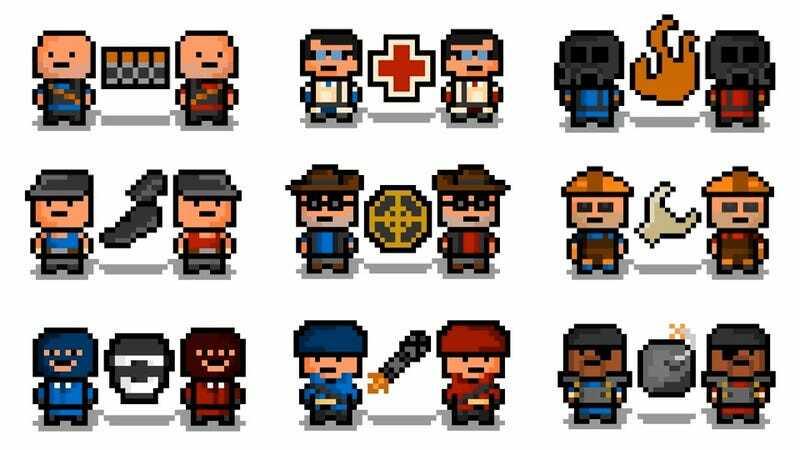 Team Fortress, De-booted | Low-resolution Team Fortress 2 classes, made cuter for older systems. By PixelBlock, an artist who's done these and numerous other demakes in the past month. So Another Hall-of-Famer Sued EA Sports. Should Video Gamers Care?